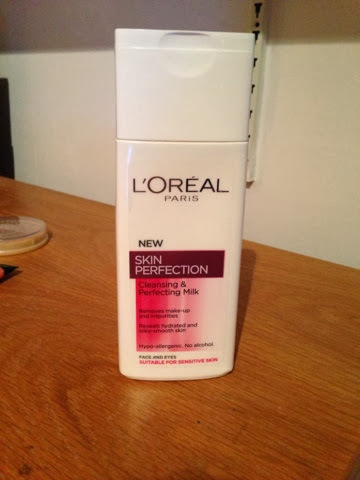 The first product as seen in my Skincare post is the Loréal skin perfection cleanser. I purchased this as I was running low on my body shop cleanser and I thought as I'd already bought the toner from this range and loved it that I would love the cleanser just as much. This cleanser is amazing. It's really gentle on the skin where you use it to wipe off your makeup off. It does the job of cleansing your skin and leaves it feeling smooth and refreshed, as well as it having a lovely scent! 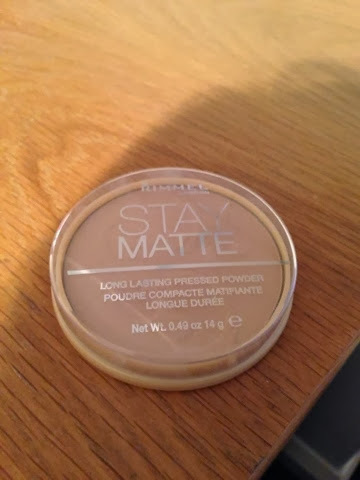 The next product is the raved about Rimmel stay matte powder in silky beige. I finally got my hands on it and its definitely worth the hype. 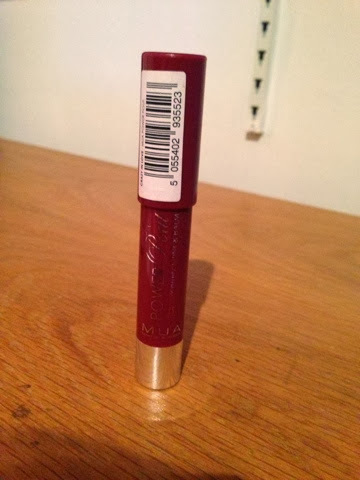 It keeps my skin matte all day and I love this shade for my skin tone. Also it's not one of those powders which leave the face cakey yet gives enough coverage for an even skin tone. 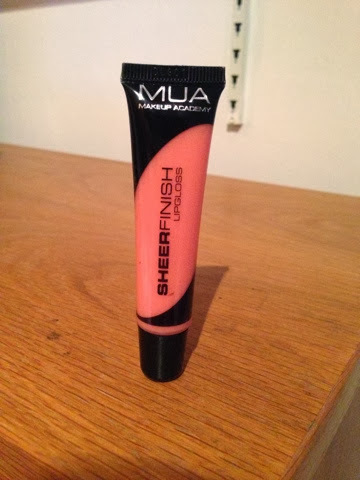 The next product is the MUA sheer lip gloss. 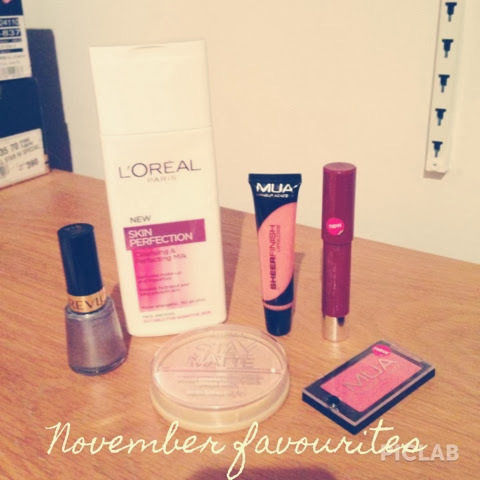 I've been using this a lot recently, it's lovely for a little gloss on the lips with it not being too sticky. It's also very affordable, another great product from MUA. 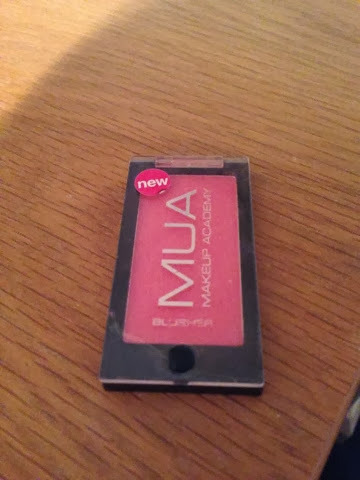 The blusher I've been loving this month is this MUA blush in bubblegum. It's looks very autumnal/wintery to me as its a warmer shade of pink. It's highly pigmented but gives a lovely pink glow when blended. I've done a full review with swatches recently if you want to check it out. The next product which is again MUA is this dark pink chubby stick. I've been loving this as part of a lip combo this month. I would dap this on my lips and blend then on top apply the baby lips in peach kiss to create this light pink shimmery colour. 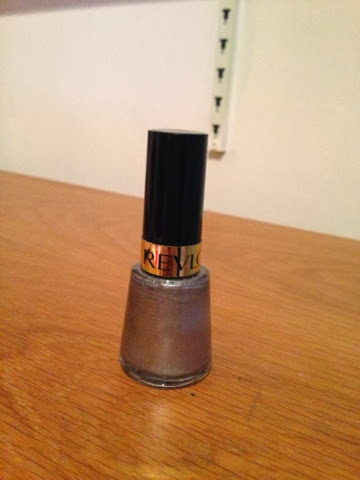 My nail polish favourite of the month is this silver nail polish called silver screen by revlon. This is my first revlon nail polish and it's brilliant, the colour is so pretty and i'd say the lasting power is about 5 days. 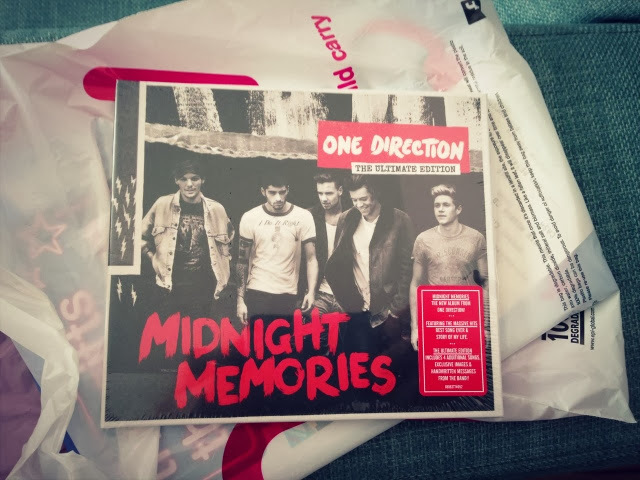 The packaging looks really elegant, altogether a great product.